Well, it’s finally here. TiVo’s long-rumored “network DVR” platform has arrived, combining cable and streaming in ways never before seen. TiVo was once a household name, but as cord-cutting and over-the-top (OTT) streaming have proliferated, it has faded into the background. Now, thanks to a smorgasbord of held patents (many of which came over in the Rovi-TiVo deal completed in 2016), the company behind modern DVR is planning to launch the appropriately (if not creatively) named Next-Gen Platform, which runs on a slew of devices and set-top boxes. Previously, users could only watch TiVo-delivered cable content via the TiVo app on smartphones and tablets, but the Next-Gen Platform supports web browsers, Linux-based set-top boxes, Android TV, and more. 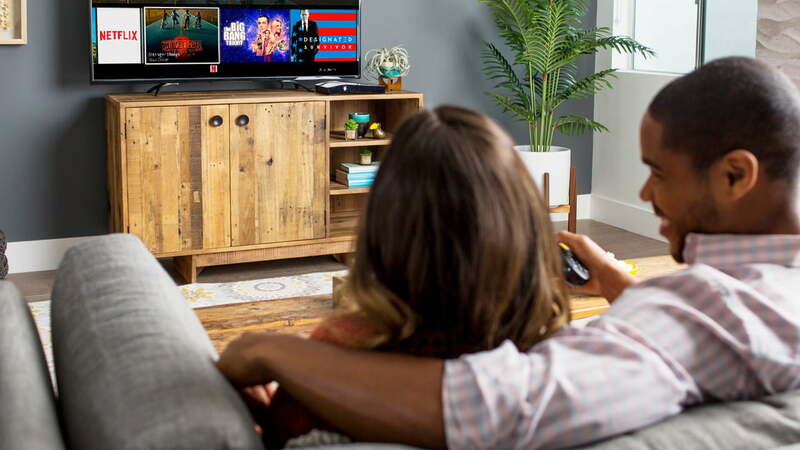 Users can watch live and recorded cable content, as you might expect, but the cloud-powered Next-Gen Platform also supports viewing from popular streaming services like Netflix and Amazon Video. Other cable and streaming operators will need to sign on the dotted line to get their content onto the Platform. If you’re running a Linux set-top box or an Android TV device, the Platform offers personalized recommendations and “conversational voice control,” and will automatically collect, integrate, and organize content from linear, OTT, on-demand, and DVR platforms to streamline and simplify the viewing experience. The mobile apps, web app, and software on any other set-top box all offer the same functionality, except without voice command. TiVo’s recently released Bolt Vox will surely fall into the first category. In addition to Linux-powered boxes and Android TV, the Next-Gen Platform will support a bevy of unmanaged “bring-your-own” devices, which includes the Amazon Fire TV family and Apple TV 4K. TiVo says that the Next-Gen Platform will “… reduce churn, drive customer engagement, stay ahead of the competition, and own the customer experience.” Proprietary “Flex-Mode” software will allow operators to use their current infrastructure within TiVo applications, which could make things simpler for companies on the fence. With CES 2018 just around the corner, we’re expecting to hear more from TiVo in the coming days regarding the Next-Gen Platform. In any case, if you have trouble keeping all your streaming stuff organized (who doesn’t?) — or if you’re tired of dealing with several remotes at once — keep your eyes and ears to the ground.